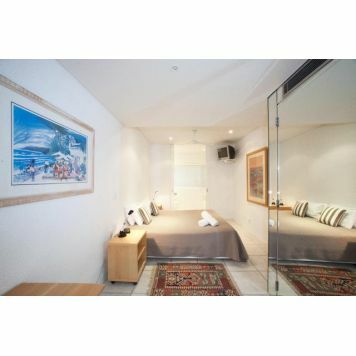 Positioned on First Point overlooking Main Beach and Little Cove, and directly opposite Little Cove Beach, Cove Point is only 5 minutes walk to Hastings Street. 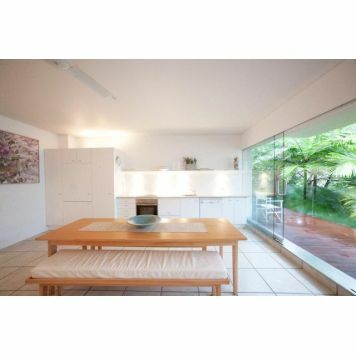 Set in a leafy precinct, it has a private slate pool, modern themes and wide balconies which expose great ocean views. 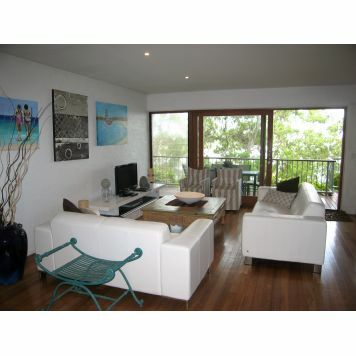 Exquisite two bedroom apartment overlooking First Point and Little Cove, with views through to Noosa Main Beach. Enjoy lazy days relaxing on the large sunny deck. 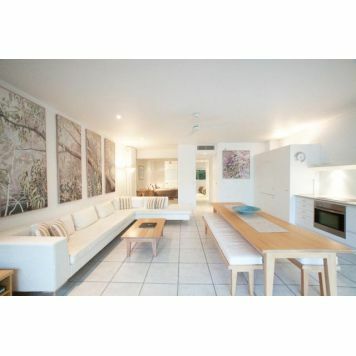 Perfectly positioned three bedroom apartment overlooking First Point and Little Cove. 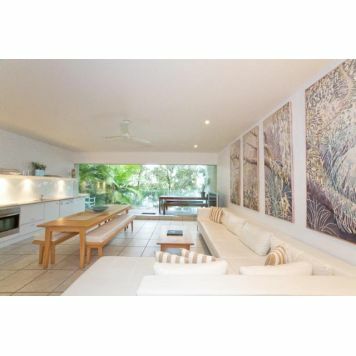 Magnificent views to Noosa's Main Beach from the large sunny deck.